Like ancient cities covered in dust and taken back to life, the Chapter I Collection reveals opulent, secret and faraway scents. Babel, Persepolis and Kashan, once lands of sovereigns and noble dinasties, are the fascinating settings that have inspired three solemn and sensual fragrances. Burning sandy hills, naked rocks, majestic ruins, a hot wind and the rhythm of the Persian monsoons: here the magnificence never ends. And t is from this very scenery that wonderful perfumed echoes and intense combinations of scents take life from. Discover the collection below or visit our e-shop to buy your favourite fragrances. In a landscape of shining ancient ruins, the legendary Middle-Eastern city of Babel reveals itself through a breath of dry, sandy, mystical breeze. 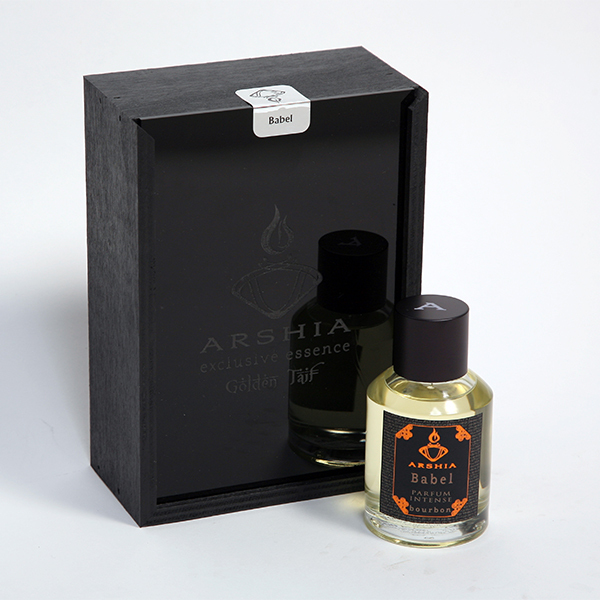 Wood of black-olive-tree and roots of vetiver are the base notes of a fragrance with a head of rhubarb and grapefruit, whose heart holds notes of spicy black pepper and a precious Egyptian jasmine. Embellished with qajar aesthetics, Kashan is a city of sand studded with lush oasis. From its elegant houses and colourful bazaars arises the scent of smokes from precious wood, leather, spices and blossoms. 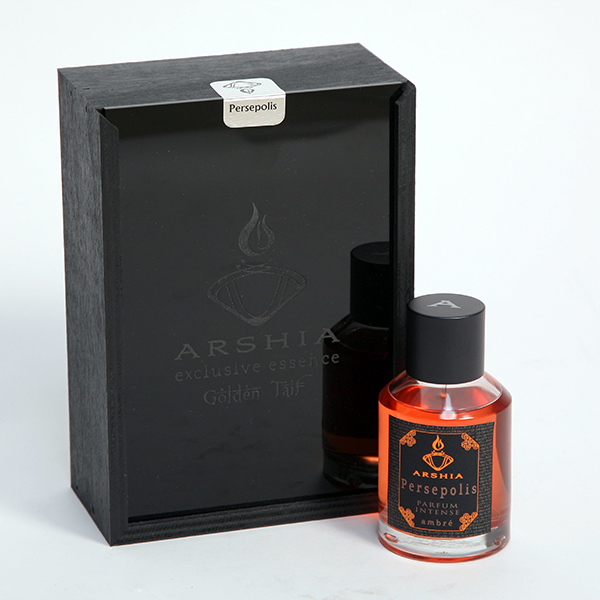 And then there is nutmeg, wood of cedar, rosewood, geranium, sandalwood and all the regal elegance of Safavid Persia. The low-relief of the honourable stairway leads us towards the royal hall. Surrounded by sculptures, carpets and precious drapery, we move forward to the private rooms: here the women are washing themselves in large bathtub among petals of rose and scents of amber, vanilla and sweet fruits.